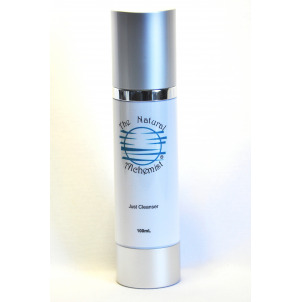 Just Cleanser is still the same product you know and love, it Just has a new name! 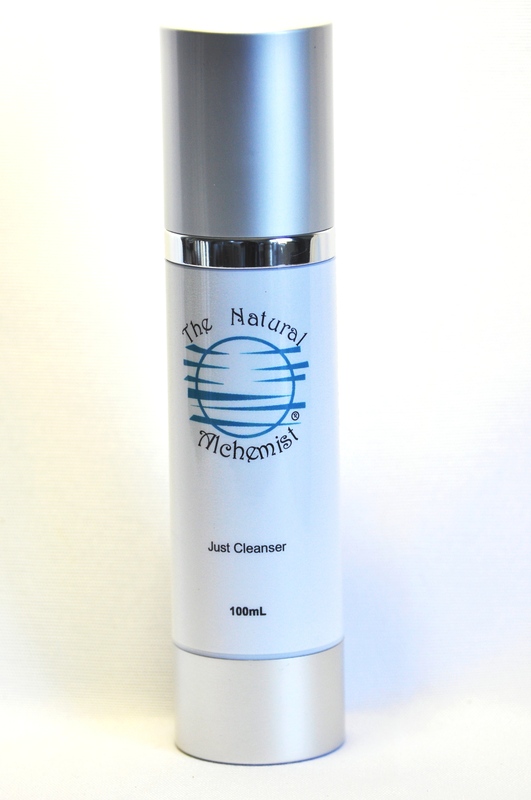 Just Cleanser has No essential oils for those of you have sensitive skin, allowing you to cleanse with ease. Simply massage gently into dampened skin then rinse off in warm water. This cleanser will leave your face feeling clean & fresh, finish with Just Moisturiser for soft, smooth healthy skin. Ingredients: Aqua(purified water), organic prunus amygdalus dulcis (sweet almond oil), organic coconut, coco-caprylate caprate (natural ester & coconut), glycerin (vegetable derived), xanthan gum, dermorganics 1388 ( glycerin,aqua, sodium levulinate, sodium anisate), tocopherol (vitamin e) and mild castile soap.